The last of the Kawahiva are forced to live on the run. Still image from unique footage taken by government agents during a chance encounter. 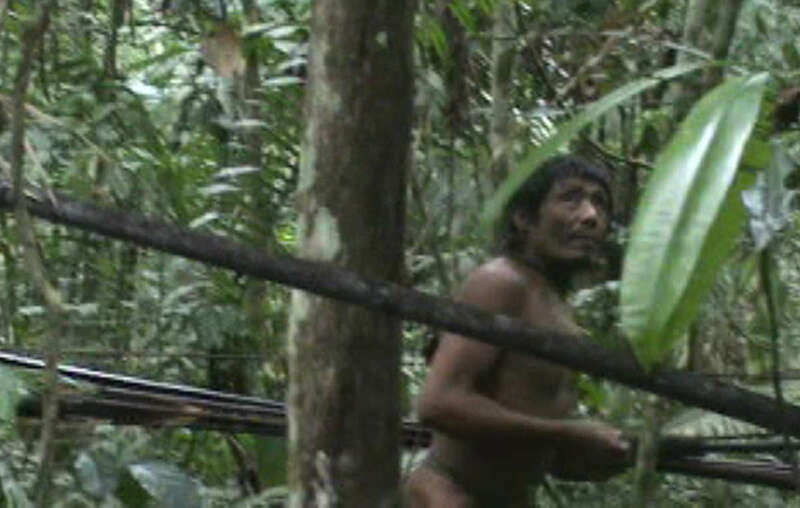 Survival International has learned that politicians from a notoriously violent town in Brazil are lobbying behind the scenes to open up the territory of a vulnerable uncontacted tribe. 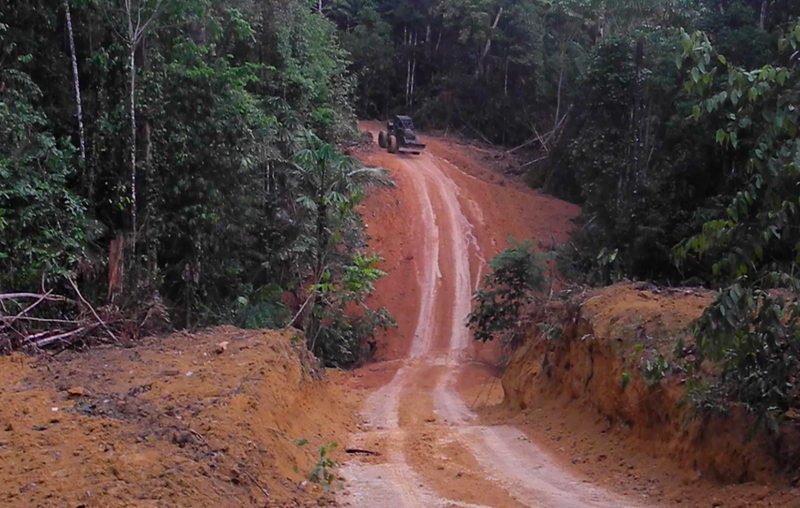 Councillors from Colniza in central Brazil, which is dominated by illegal logging and ranching and for years was Brazil’s most violent town, have met the Minister of Justice to lobby for the Rio Pardo indigenous territory to be drastically reduced in size. The minister is reportedly sympathetic to the councillors’ proposals. Their plan is for road-builders, loggers, ranchers and soya farmers to move in, despite the territory being home to the last of the Kawahiva tribe, one of the most vulnerable peoples on the planet. 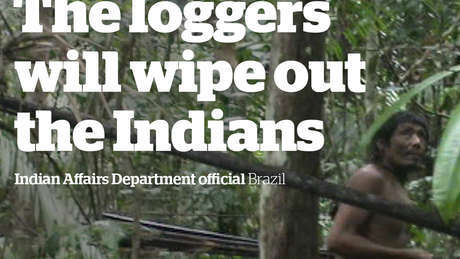 Armed loggers and powerful ranchers are razing the Kawahivas forest to the ground. The Kawahiva depend entirely on the rainforest for survival, and have been on the run from loggers and other invaders for years. The Rio Pardo territory was only recognized in 2016, following a global campaign by Survival International and pressure within Brazil. Thousands of Survival supporters contacted the then-Minister of Justice demanding action. Oscar-winning actor and Survival ambassador Sir Mark Rylance fronted a major media push, culminating in the signing of the decree that should have secured the Indians’ territory for good. Now, however, vested interests in the region could undo much of that progress. The Kawahiva are hunter-gatherers, who migrate from camp to camp through the Rio Pardo rainforest. Roads, ranches and logging all risk exposing them to violence from outsiders who steal their lands and resources, and to diseases like flu and measles to which they have no resistance.